Major League Baseball franchise the New York Yankees has become the first North American sports team to commit to the United Nations’ Sport for Climate Action Framework. The pledge means that the Yankees will measure, reduce and offset all of its greenhouse gas emissions in line with the Paris Climate Agreement. Signing up to the framework means abiding by its five key principle: undertaking systematic efforts to promote greater environmental responsibility; reducing overall climate impact; educating for climate action; promoting sustainable and responsible consumption, and; advocating for climate action through communication. FIFA, the International Olympic Committee, UEFA, Formula E, French Tennis Roland Garros and World Surf League are among the organisations the team has joined in making the commitment. Major sporting events, including the Tokyo 2020 Summer Olympics, the Paris 2024 Summer Olympics and the 2021 Rugby League World Cup have also signed up to the aims of the framework. Both António Guterres, the UN’s general secretary, and Patricia Espinosa, the UNFCCC’s executive secretary, welcomed the involvement of the Yankees. Earlier this year, the Yankees became the first professional sports team to appoint a full-time environmental science advisor in the shape of Dr Allen Hershkowitz. The organisation has also started offsetting its carbon emissions by investing in safe and efficient cookstoves in economically deprived nations to balance out its own negative footprint. 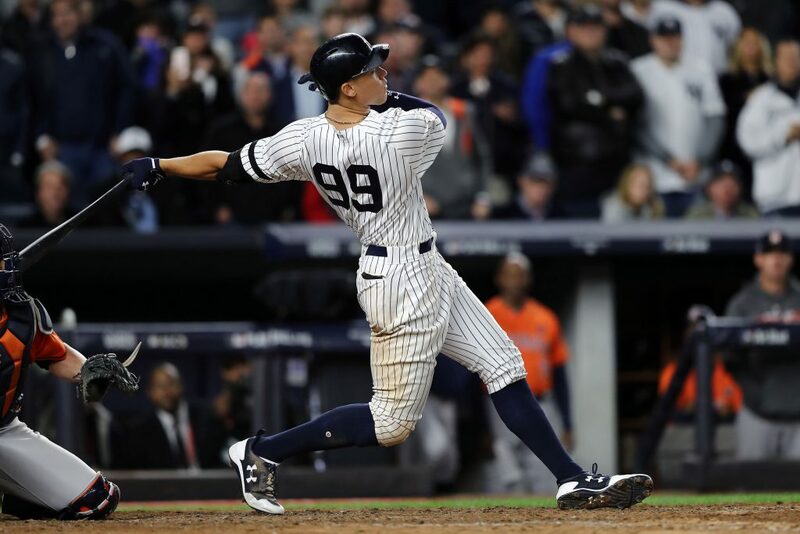 “The New York Yankees are proud to support the United Nations Sports for Climate Action Framework,” added Hal Steinbrenner, the team’s managing general partner.